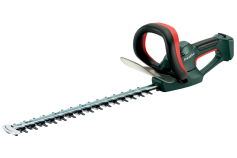 65 cm / 26 "
Metabo hedge trimmers have been setting standards in the market for decades. 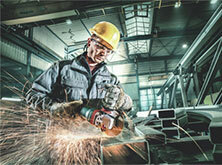 With patented handle systems, robust motors, high-quality blades and excellent ergonomics. They are always the right choice for professional users. Whether mains-powered or as a cordless machine with intelligent battery pack technology: Metabo hedge trimmers are amongst the lightest machines on the market and offer maximum safety thanks to their quick stop function, torque limiting clutch and trigger guard. Carbon brushes and cables can be easily replaced, which saves you time and money. The extra large trigger guard prevents kickbacks on you and your hedge trimmer, for example when hitting walls, trunks or stones. The electronic quick blade stop offers maximum safety to the user and the Metabo S-automatic safety clutch protects also blade and gear from blocking caused by foreign objects. 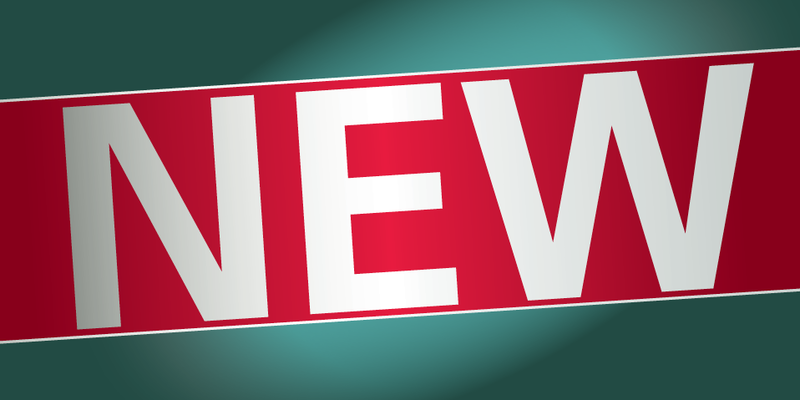 Metabo has also optimised the air flow of the hedge trimmers, so that the exhaust air is blown out at the bottom and not into your eyes. Every janitor, landscaping gardener or cemetery gardener is familiar with the problem of unintentionally cut cables when trimming hedges or the inconvenience causes by endless pulling of cables. Until some years ago, the alternatives were petrol-powered hedge trimmers or real heavyweights. 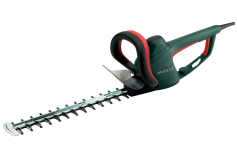 With the cordless hedge trimmers AHS 18-55 and the AHS 36 V from Metabo you are independent and mobile and are free to choose - depending if you work with machines of the 36 or 18 volt platform. 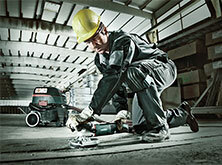 For particularly long cuts of up to 63 centimetres, Metabo offers the AHS 36-65 V with 36 volt. All three machines offer the same performance. 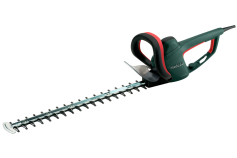 Especially practical: As part of the extensive 18 battery pack range from Metabo, you can combine the cordless hedge trimmer AHS 18-55 with already available battery packs and chargers. With the AHS 36 V and a 36 volt battery pack with 1.5 Ampere hours, the garden professional can work for 50 minutes without interruption. The AHS 18-55 V manages even 80 minutes per battery charge with a 18 volt battery pack with 5.2 Ampere hours. With the quick charger ASC Ultra, the 5.2 Ah battery pack is charged in only 45 minutes. This allows you to tackle even large hedge areas far away from any socket outlet.